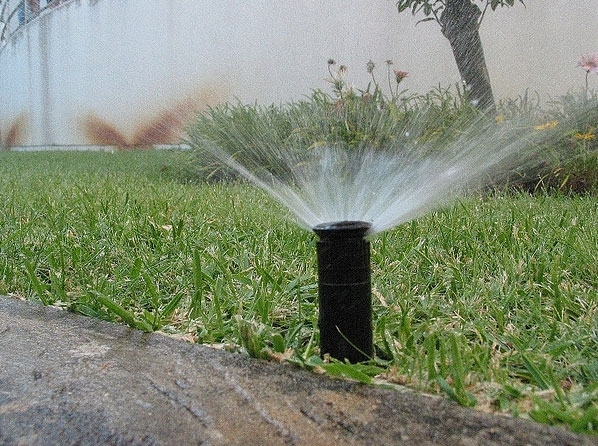 UC Agriculture and Natural Resources experts are studying the effectiveness of flood irrigation to help recharge underground aquifers that have been depleted due to the drought, reported Ken Carlson in the Modesto Bee. 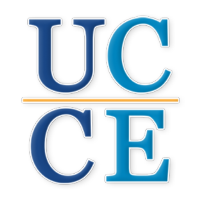 The pilot research project will involve flood irrigating almond orchards during the winter months, according to Roger Duncan, UC ANR Cooperative Extension advisor in Stanislaus County. 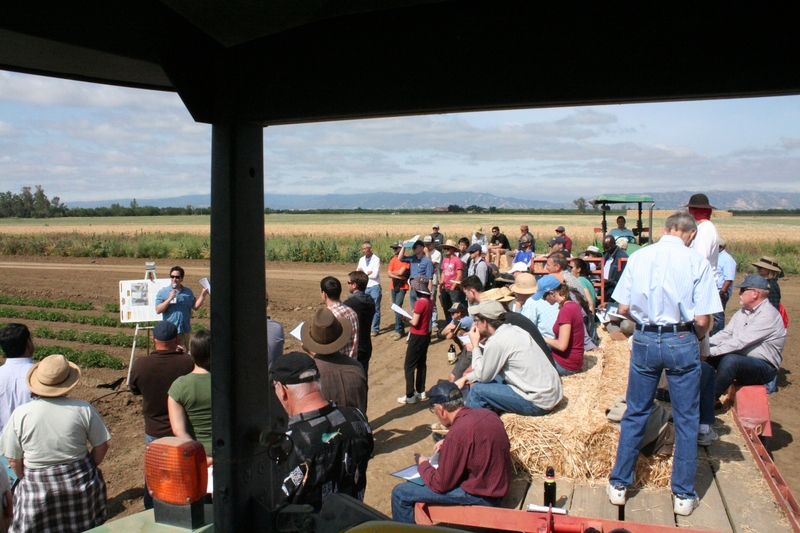 "If it works well, we can expand and potentially look at other locations, other soil types and other cropping systems," Duncan said. The Modesto trial will take place on one orchard with 10 to 15 acres of fairly sandy soil with groundwater from another area. 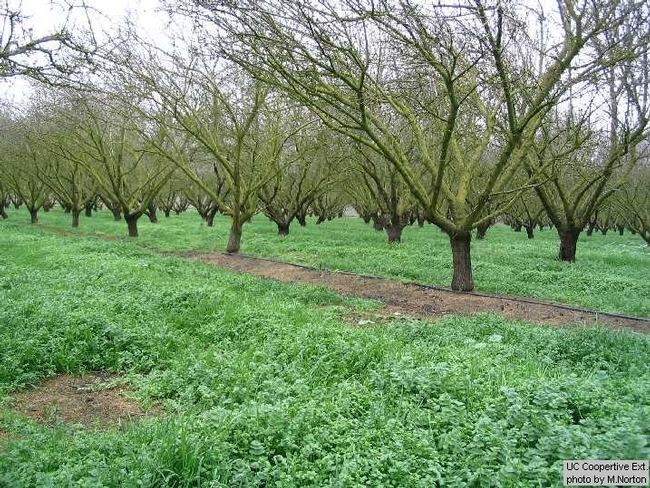 According to the article, commercial almond orchards are not usually irrigated in winter because there's enough rainfall to keep the ground moist. 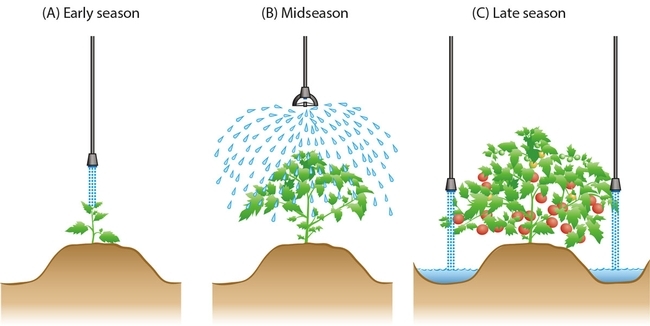 Flood irrigation in almonds has of late been regarded as a wasteful practice from the era of cheap and plentiful water; many farmers have turned to micro sprinklers and drip irrigation for water conservation. But orchard flooding could bounce back as a strategic tool as local jurisdictions try to manage their groundwater levels.